Joe Masabni received his B.S. in General Horticulture from Michigan State University in 1985. He received his M.S. in Pomology in 1989 and his Ph.D. in Vegetable Production in 1998 from Michigan State University. Dr. Masabni moved to Texas A&M University in August 2008 as the Extension vegetable specialist, after serving six years as the Extension fruit and vegetable specialist at University of Kentucky Research and Education Center in Princeton, KY. Dr. Masabni serves as the Extension Vegetable Specialist with statewide responsibility. Dr. Masabni’s area of research is vegetable crop production and Extension education. 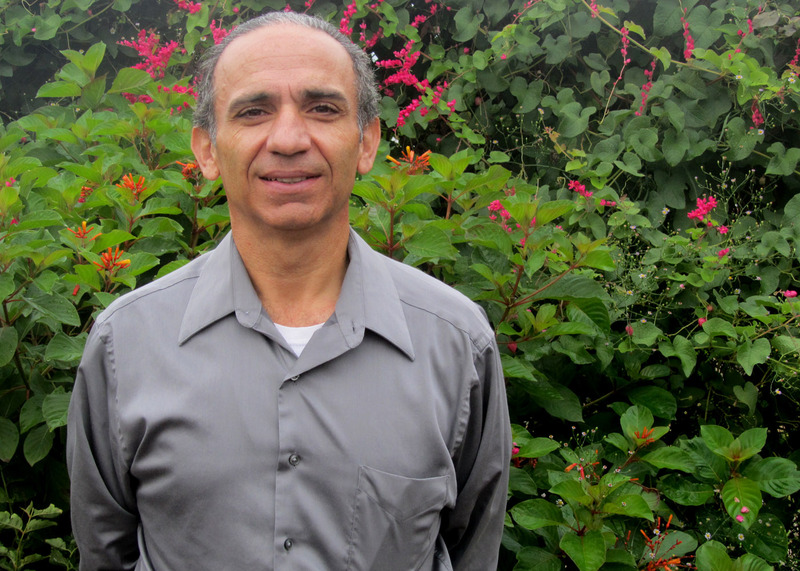 As vegetable extension specialist, Dr. Masabni develops extension programs and provides educational opportunities to improve the profitability of the vegetable industry in Texas. The Extension program addresses the continued education of Extension agents and producers through workshops, training sessions, and print or electronic publications.